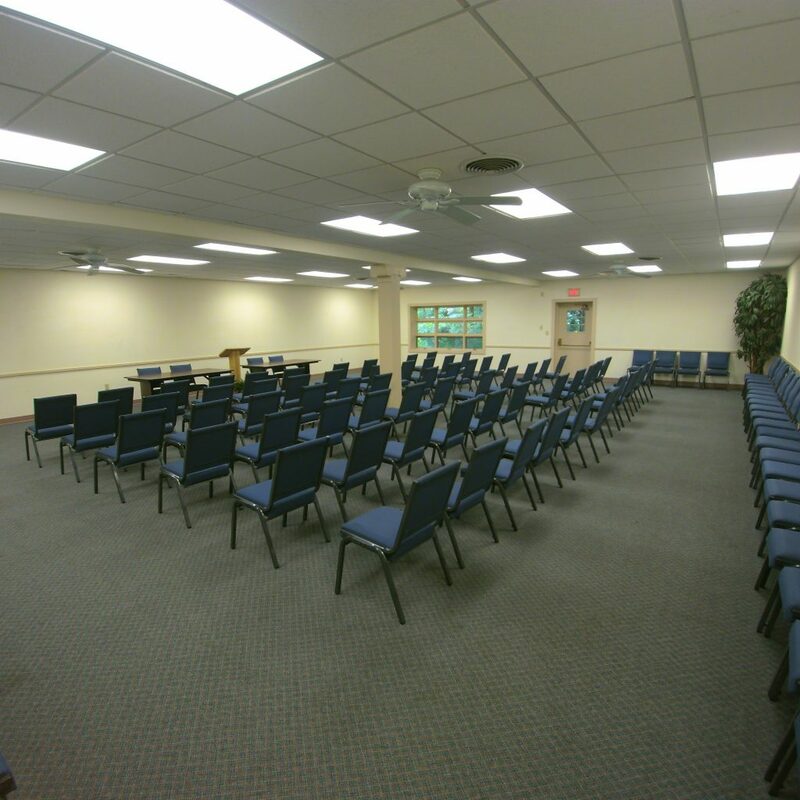 Inspiration Center has a variety of meeting rooms to satisfy the needs of groups of all sizes. Rooms can be arranged to create the atmosphere you desire for your program. The Chapel and the Conference meeting rooms comfortably seat up to 120 people each. Other smaller meeting rooms seat 10-50. 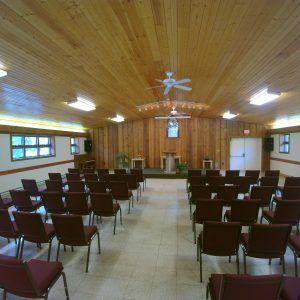 We offer a unique setting that stands out from other venues with breathtaking scenery, green business practices, and distinctive buildings and cabins.